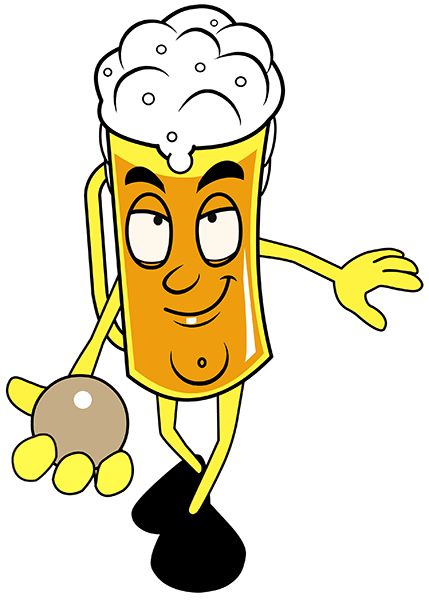 River City’s skee-ball leagues are the perfect way to get out there, socialize and meet new people! 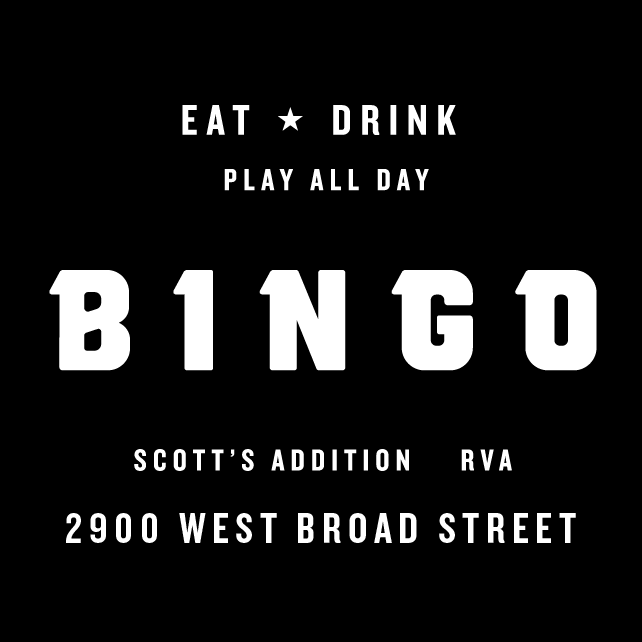 Join us in a skee-ball league at Richmond’s coolest arcade-brewery Bingo Beer Co.! Come out for some skee-ball, meet new people, have more fun and live it up! Join together as a team, small group of friends, or solo!